Then Designer Physique’s Whey Protein Isolate (WPI) is the product for you! WPI is a premium source of not only high quality protein but also branched chain amino acids (BCAA)s. The whey protein isolate is of very high quality due to the intense cross-flow filtration process it has to undergo. 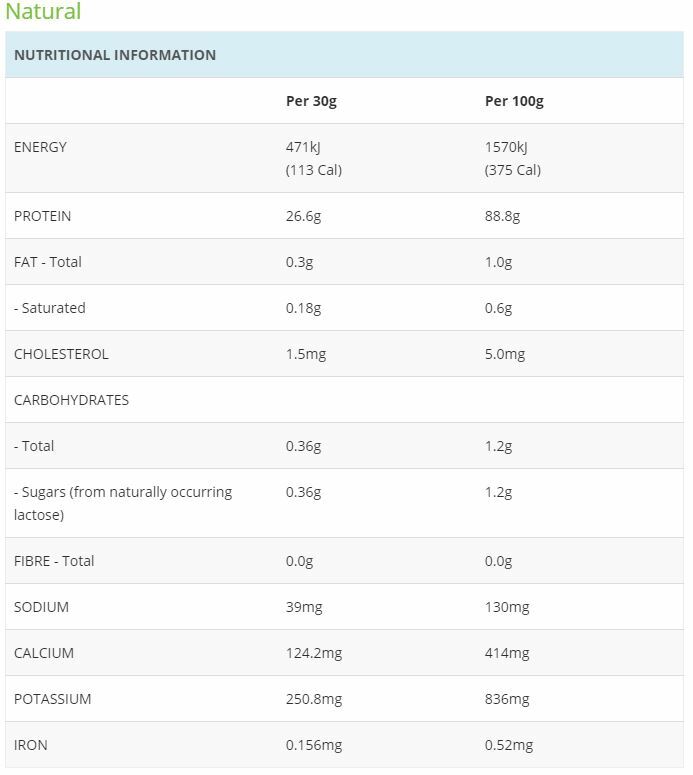 This product has a high proportion of protein and is low on fat and carbs so you are not consuming any of those unnecessary ingredients or additives. 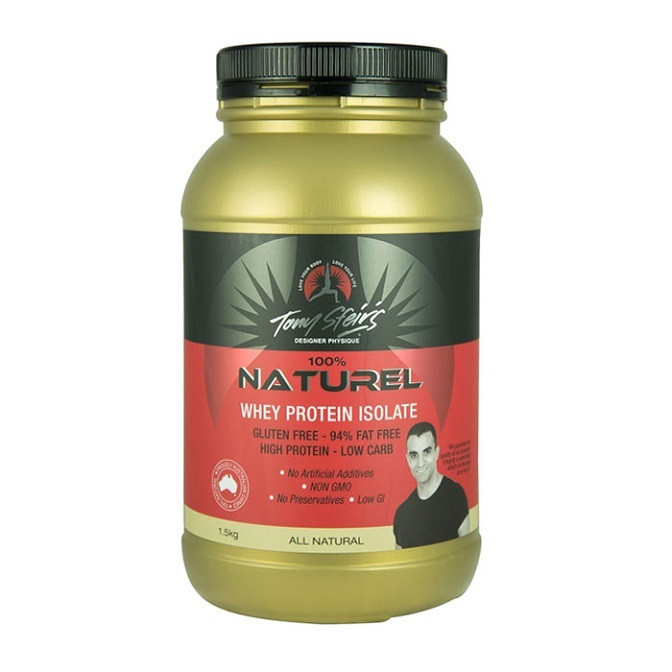 This WPI is the perfect product for those who wish to increase their protein intake. Easy to use, WPI instantly mixes in with a spoon, and is a great supplement for anyone looking for high quality at an affordable price.